Are there any miniature sized Rat clones out there? I know there's the Mooer Black Secret but the jacks on those don't line up well with my other pedals. There's a BYOC mini Rat, if you're into that kind of thing. I'm hoping ProCo makes a Mini Rat. It'll be so cute!! GA20T, Drewthemusical, Pizzaking and 7 others like this. bobcunningham and Godspeed64 like this. bobcunningham, coltonius and thesooze like this. 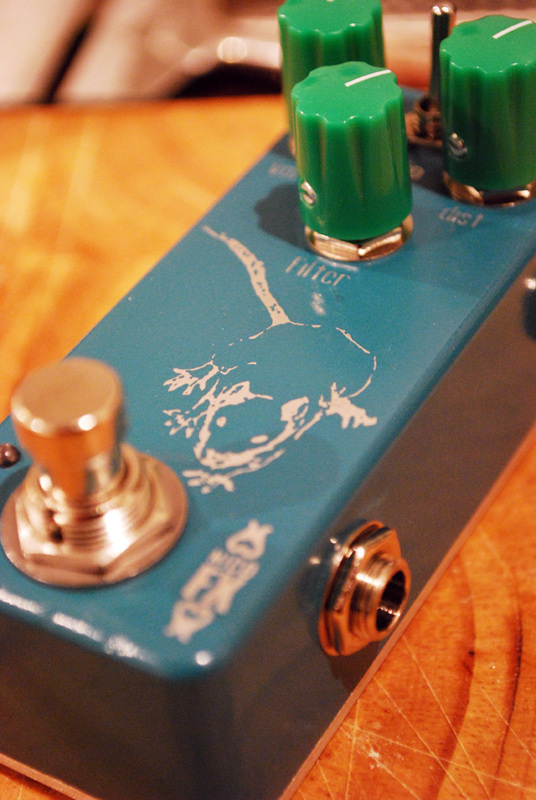 Vick Audio has a Rat clone coming out or is out. MXR size. Yes ..that would be awesome ! Shift Line make the La Rat pedal. 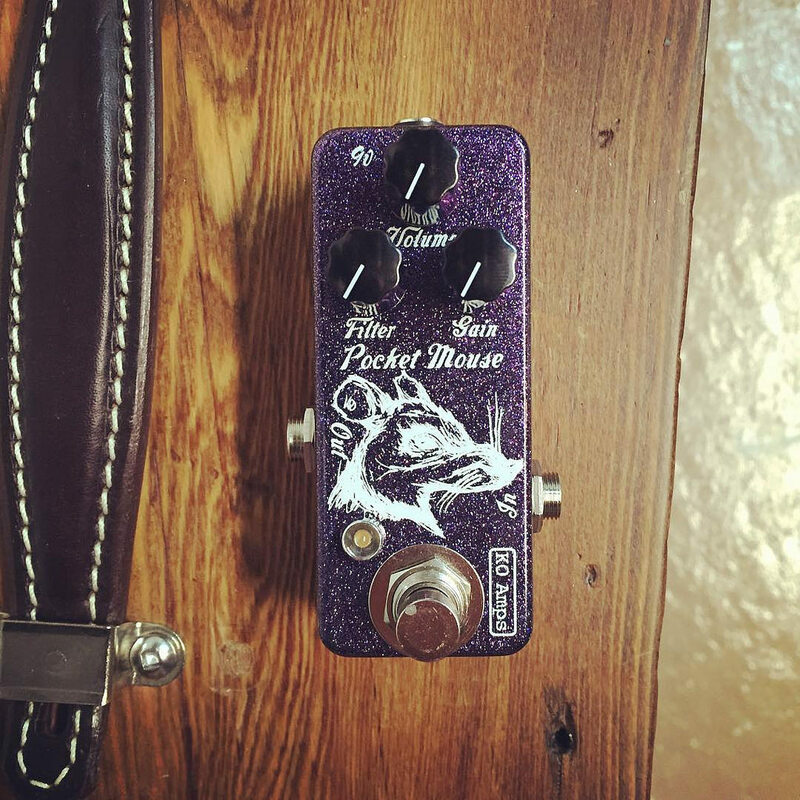 It's kinda expensive for a mini pedal though. It would have to sound like God to knock the Black Secret off my board, considering the price - and the Mooer already sounds great! 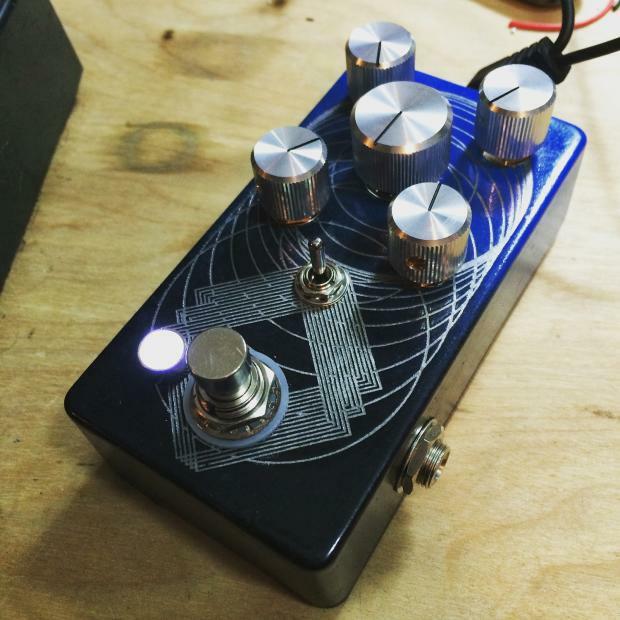 KO Amps makes a "Pocket Mouse"
bobcunningham, jnam and A440 like this. The Mooer sounds great. Besides, it's got the fancy chip we all like, and the Turbo switch adds some versatility. Any news on this front? I've been thinking about trying a RAT, but i want mini one, since it probably won't be my main dirt anyway. Should i just get a Black Secret and be over with? Is the Eno close enough? It's half the price of the Mooer around here..
On a Budget likes this. Frankly, the Black Secret is hard to beat. If you can make it work, I'd go for it. The price is right, too. 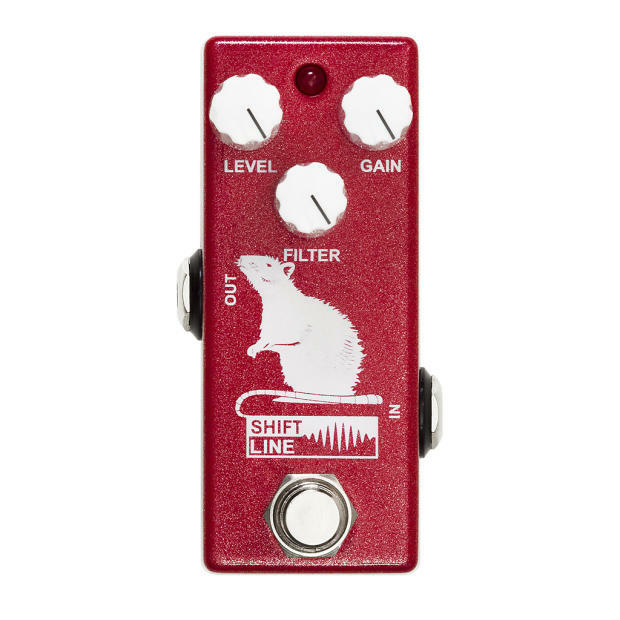 i thought the keeley red dirt mini was a rat clone... but, maybe i'm wrong. Bought a used Black Secret after reading all the positive reviews. Gotta say, I love it! Use it mostly as a solo boost and it sounds great. I say give it a shot.